We live in the cultural capital of the universe, so it makes sense to get the kids in on the action. Since Lincoln Center is the epicenter of all things cultural, this is a great place to start. Toddler pre-school music classes at Kaufman Centers Lucy Moses School promise to pave the way for a lifetime of music. 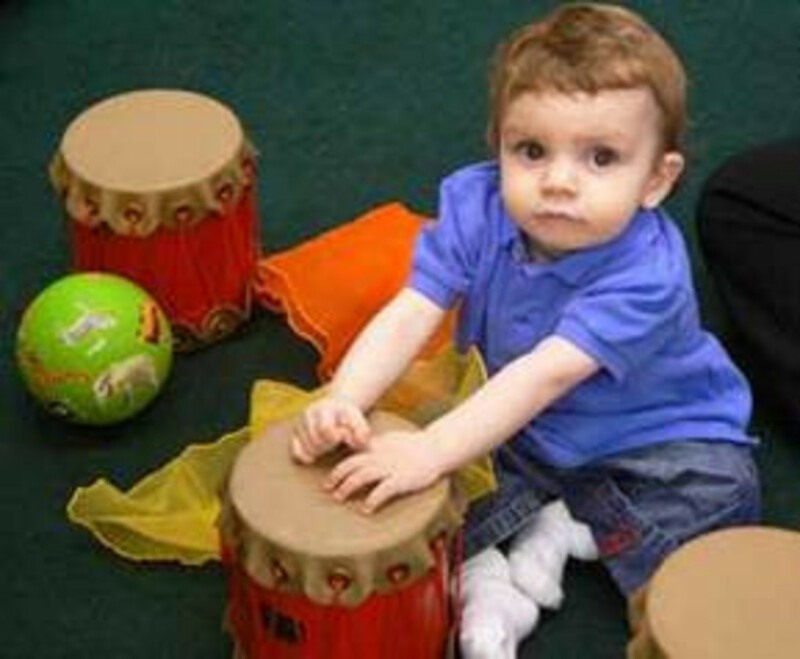 Classes involve movement games, songs, stories and joyful music making. Did you know kids can start experimenting with musical instruments like the piano as young as three years? Check out all the musical offerings here.